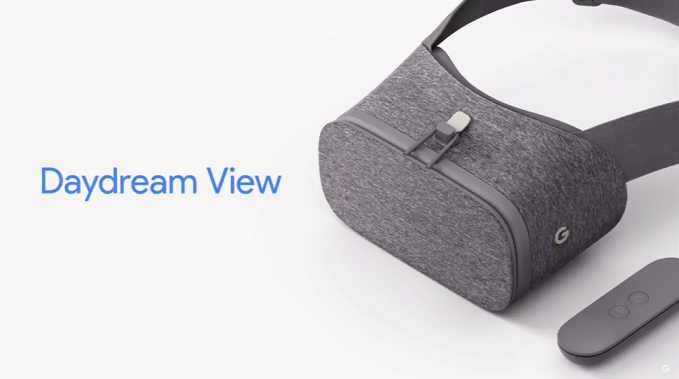 Google is giving away a free Daydream View VR headset worth of $79 with Google Pixel or Pixel XL Smartphone pre-orders. You have to act fast as the offer is for a limited time and while supplies last. Once you pre-order the Pixel phone, Google will mail you in about three to four weeks once your device arrives. This email will contain a code that you can use to order a Daydream Viewer for free. Current status shows that “Really Blue” version of either Pixel phones are now “Unavailable.” The Blue model is a US-exclusive. Other Pixel smartphones are still available from the Google Store for pre-order in the US starting at $649 and $769 for the XL model. Verizon is also holding pre-orders for the Pixel phones and will deliver it on the October 20.